Private equity is an asset class many investors know very little about. It’s limited to the wealthy– you have to be an accredited investor ($1 million in net worth, excluding primary residence or $200k single/$300k married annual income) to have access to the best managers and it tends to be illiquid, which also makes it not the best investment option for most investors. In addition, private equity tends to be more expensive than the ETFs and low-cost mutual funds many investors have grown to love. 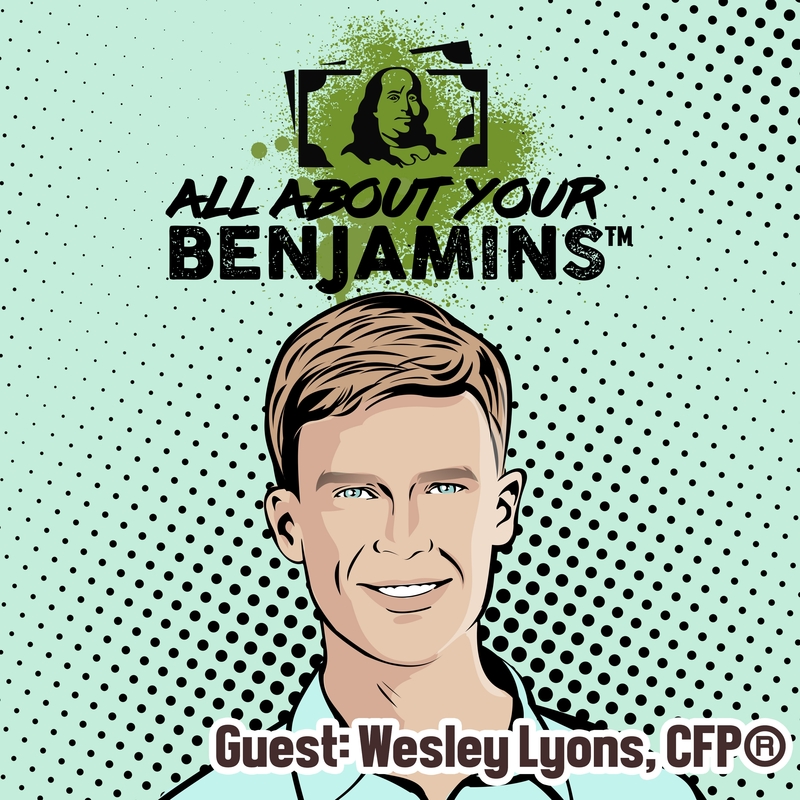 But, as my guest, Wes Lyons, CFP® explains, private equity provides a tremendous opportunity if you are able to identify good managers. 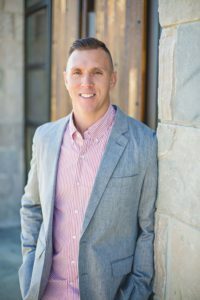 Wes is more than qualified to introduce you to private equity; not only is he a CFP® Professional, but he is also a general partner in a private equity fund. 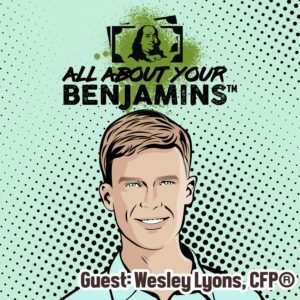 Wes has first-hand experience meeting entrepreneurs, researching their businesses, deciding to invest in their companies, and as he says, walking alongside them (I really like this!). 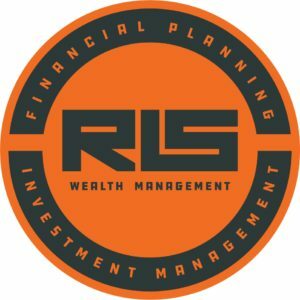 For most, a low-cost diversified portfolio and a focus on spending, savings, increasing earnings, emotions, and other behaviors are the keys to a successful financial plan. With that being said, I don’t think asset classes like private equity should automatically be dismissed–yes, they may cost more, but if the benefit outweighs the cost, then maybe it is worth a consideration? I thoroughly enjoyed my conversation with Wes. I enjoyed learning more about an asset class I knew very little and about how private equity allows investors to make impactful investments. I ended my conversation with Wes less skeptical and more intrigued by private equity. A brief disclaimer: The mention of the Eagle Venture Fund is not a recommendation or a solicitation to invest in it. If you are interested in determining if private equity is a good fit for your financial plan, please consult your financial advisor.